Here comes the festive delight ~ Andhra Pulihora (Tamarind rice) all the way from Andhra. 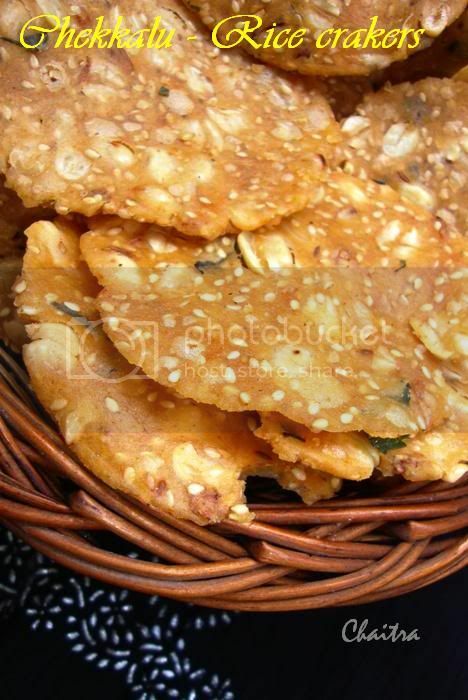 There are many variations like mango pulihora, sesame seeds pulihora, sweet pulihora etc and etc. The list goes unending. I will be sharing all those delicacies within a short while. So stay tuned. 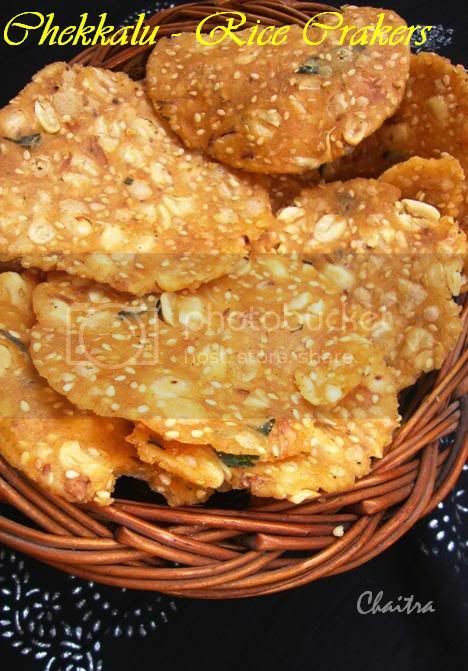 Powder- Dry roast sesame seeds and dry red chillies until golden brown in colour. Allow it to cool and then grind into fine powder. 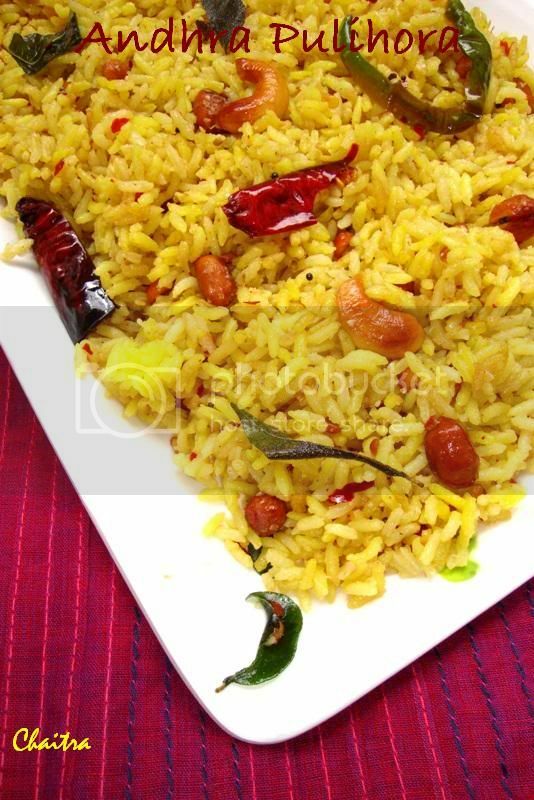 Wash and pressure cook rice(1 glass rice + 2 glasses of water) by adding turmeric powder and oil. Once the rice is cooked keep it aside. Now take a kadhai an heat oil in it. Fry mustard seeds, chana dal, urad dal, ground nuts, cashew nuts, dried red chillies, green chillies and curry leaves. 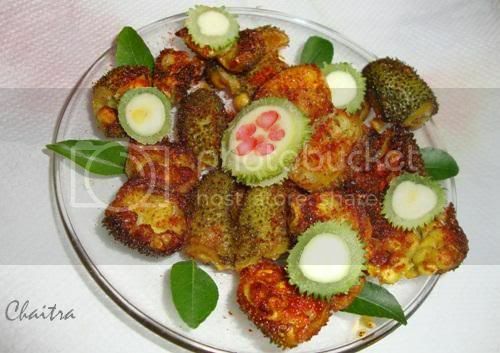 Once they are fried add tamarind pulp, sugar and cook for 5 mins. Keep stirring on and off. When oil floats on top add salt. 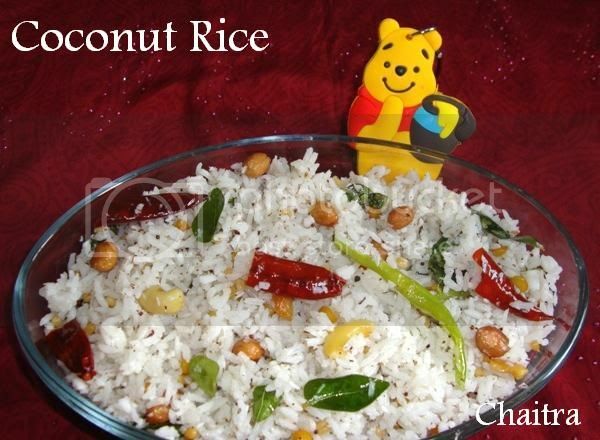 Now add cooked rice and mix all the ingredients well and finally add sesame seeds powder. Mix once again. Adjust salt if required(use salt water intead of using salt directly). Transfer the contents into a sewrving bowl and serve. I am extremely sorry for vanishing so suddenly. Your dear Chaithra is no more a college student carrying all the science records in her heavy bag. Now Chaithra is associated with American bank and she is working. Yippeeeeeeeeeeeee. So there you are...Got the reason right. This sudden turnaround in my life kept me very busy and now things are slowly stabilizing and I am back to the game and will be updating my blog regularly from now on. I take this opportunity to thank you all for your wonderful support and encouragement. I will not let you folks down and will treat you all with yummy delicacies. Today's special is Soya and Tomato curry. 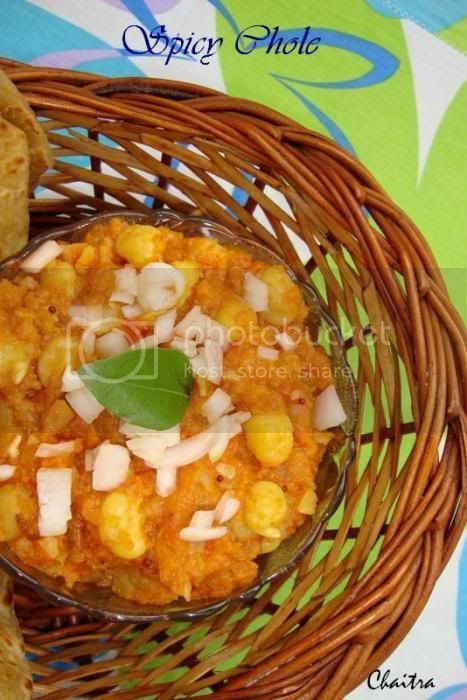 Very nutritious and tasty preparation and works as perfect accompaniment with hot roti. 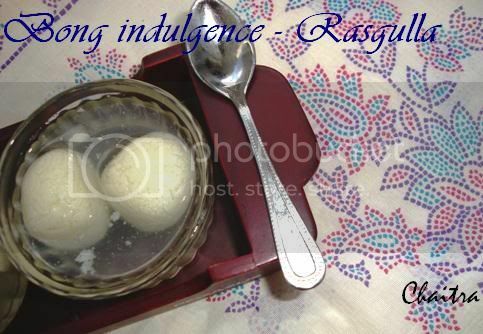 Bring soya nuggets to boil in water and squeeze off excess water. 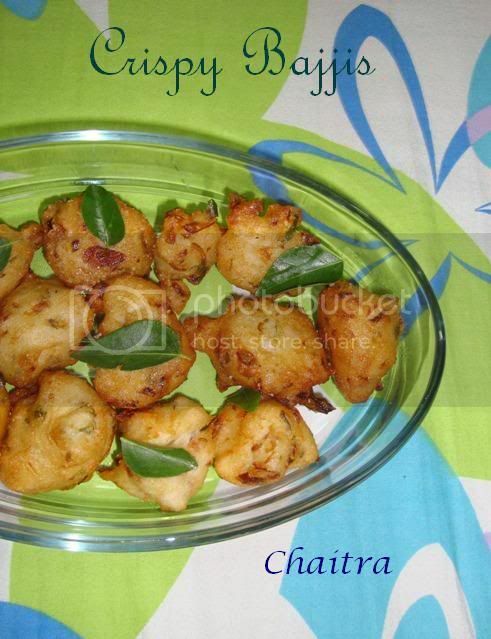 Heat oil in a kadhai and add crushed garlic flakes, green chillies, mustard seeds, curry leaves and fry. Now add onions and saute until they are golden brown in colour and add tomatoes. Add soya nuggets and salt. Mix all the ingredients well and cook for 5 mins. Now add garam masala and red chilli powder. Mix well and add chopped coriander. Off the flame and transfer the contents into a serving bowl. 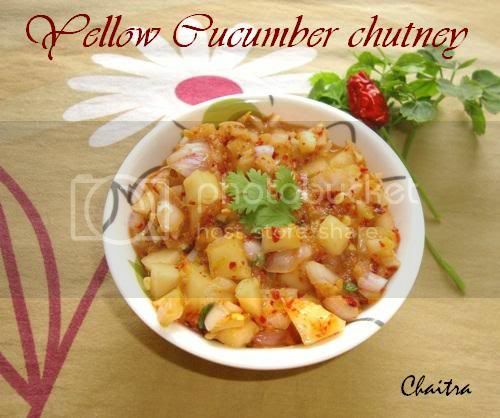 Serve it along with hot rotis and raw onions. Soak channa over night and pressure cook until 4-5 whistles.Heat oil in a pan and fry mustard seeds, jeera and add turmeric powder.Grind tomatoes,onions,garlic,ginger and green chilli into a fine paste. Now add this puree to the pan and fry till the raw smell subsides.Cook till oil floats on top.Now add mashed potatoes and boiled channa.Now add salt, red chilli powder and garam masala.Add water if required.Once you get the required consistency then add coriander. Transfer the contents into a serving bowl and garnish with raw onions and coriander. Now go ahead and prepare Roti. 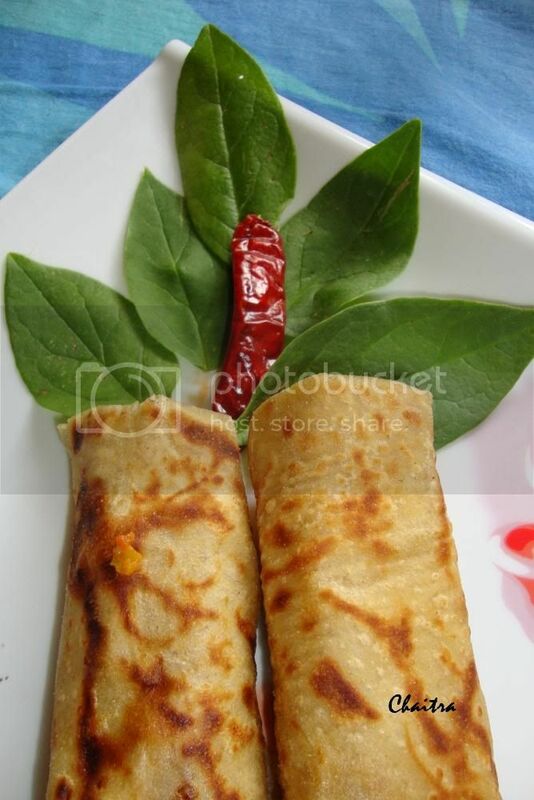 Click here for Roti procedure. 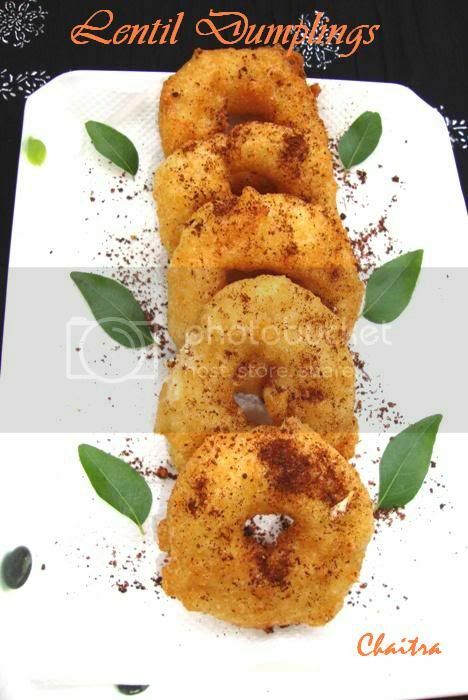 While serving just sprinkle lemon juice and serve with onion rings. 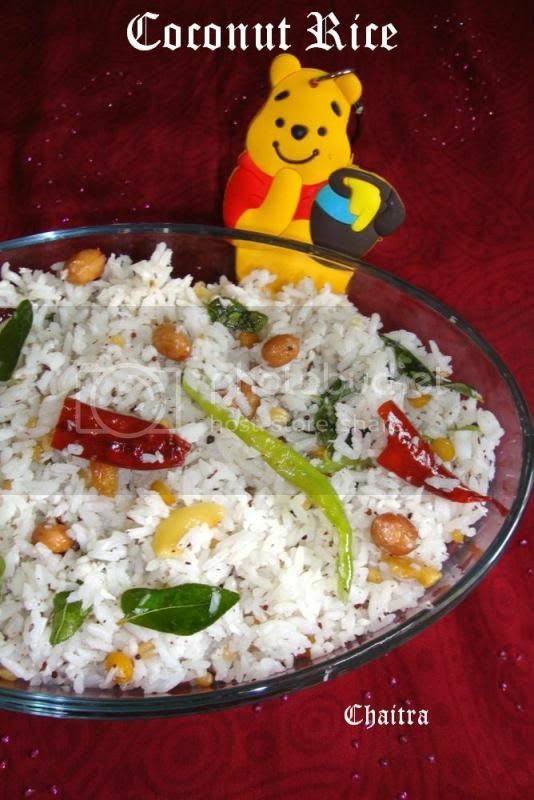 Easy to prepare and kids friendly delight. 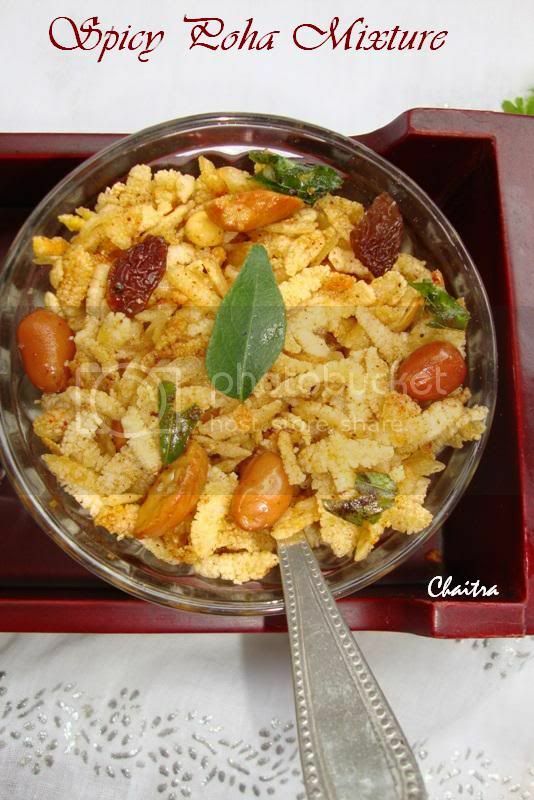 Heat oil in a cooking vessel and then fry ground nuts, cashew nuts and roasted Bengal gram. 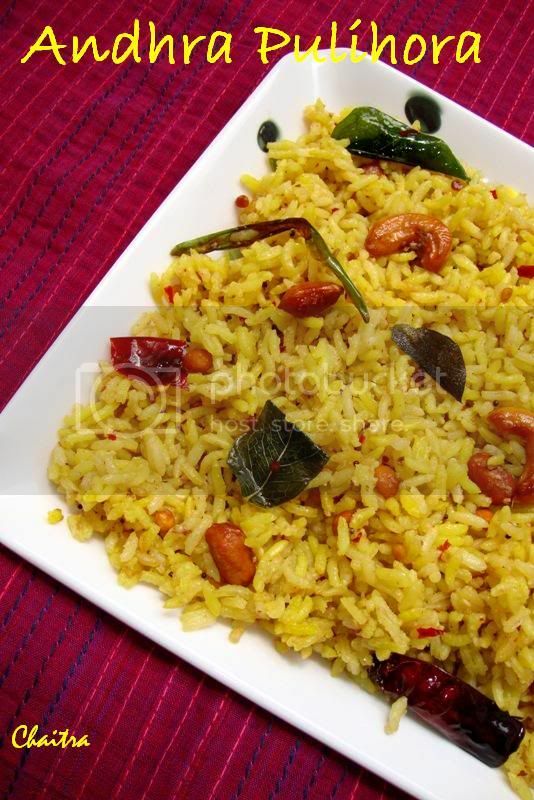 Remove and keep it aside.Now fry Rice flakes for 1-2 secs and immediately transfer them onto a absorbent paper.Also fry curry leaves.Finally add turmeric powder, salt, red chilli powder and sugar.Off the flame and add fried rice flakes,ground nuts,cashew nuts, roasted bengal gram and raisins.Mix all the ingredients well and spread this mixture on absorbent paper and remove excess oil if any.Serve or else store it in air tight container. 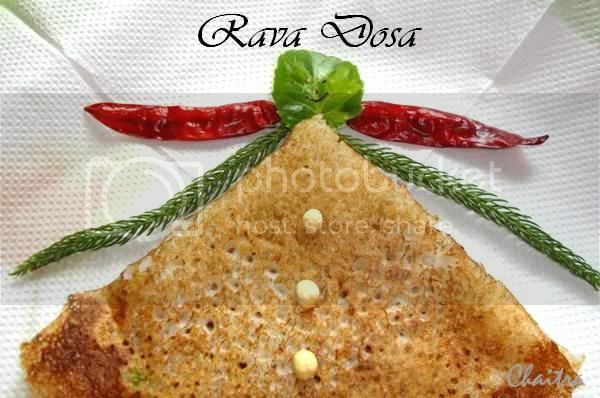 South Indian Crepe and my favourite crispy and golden Rava dosa. 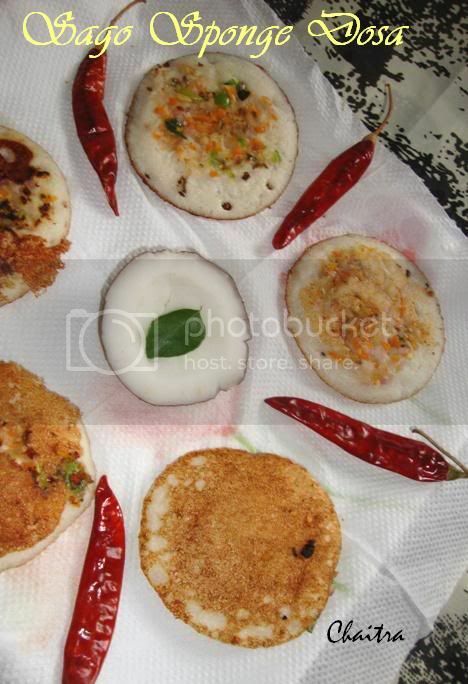 Combine rice flour, maida and suji in a bowl and add water as required and consistency should be like Dosa batter.Allow it to stand for 30 mins.Now add cumin seeds, green chillies, curry leaves, grated carrot and salt.Add water if required and batter should be of pouring consistency.Pre heat iron tawa for 1 min on high and then add ladle full of dosa batter starting from one point in a circular motion.See that it is even and avoid lumps esp in the middle.Driizle oil/ghee along the edges and allow it to turn golden brown and crisp.Remove and serve hot with Tomato Chutney/Peanut chutney/Ginger chutney or with Peanut powder and Sambar. 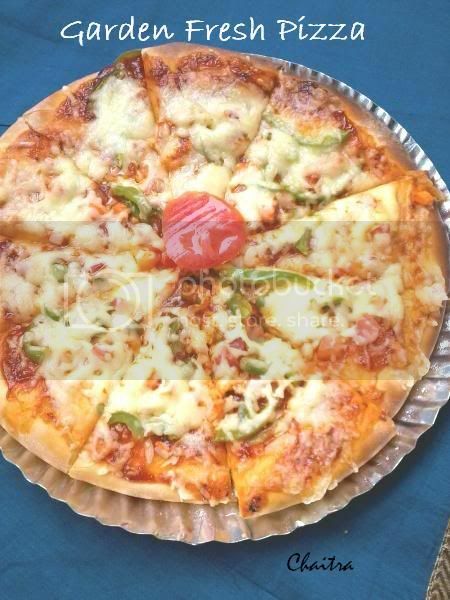 I love garden fresh pizza i.e, pizza loaded with veggies.After pestering my mom for almost 1 and 1/2 weeks,she prepared this yummy pizza for my sake yesterday.Thank you so much Mom. It is finger licking good.. Here comes my mom made version. Apply butter to pizza base,followed by pizza sauce/tomato sauce as per requirement.In a bowl,add salt,carom seeds. 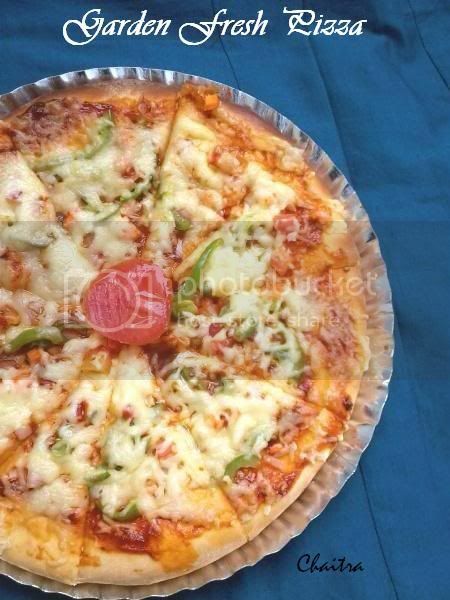 sliced onions,tomatoes and capsicum.Mix them.Assemble this mixture on pizza base.Sprinkle oregano and chilli flakes.Finally top it with generous amounts of Mozzarella cheese.Now bake in pre heated oven around 200 degrees for 15-20 mins or until the crust is slightly brown and cheese is slightly golden and melts. NOTE-Modify your ingredients as per your taste and let your imagination go wild while choosing your toppings. 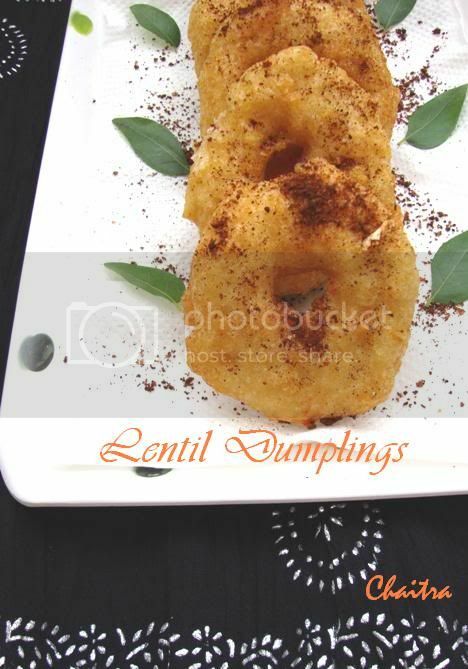 Easy to prepare and tasty version. Heat oil+ ghee in a cooking vessel and fry mustard seeds, urad dal, channa dal, ground nuts, cashew nuts,curry leaves, dry red chillies and green chillies.Now add grated coconut and saute for 2-3 mins(until slightly brown).Add salt.Finally add cooked rice and mix all the ingredients well.Adjust salt if required and then serve. Simple and easy to prepare Curried Cauliflower wraps. 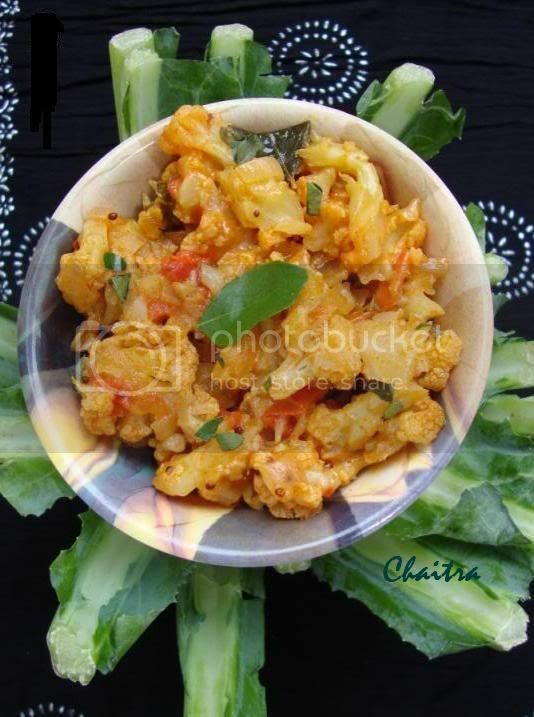 Place roti on a plate and add above prepared cauliflower curry @ one end.Top it with onions and tomato sauce.Sprinkle chaat masala.Roll it in the form a wrap and serve. 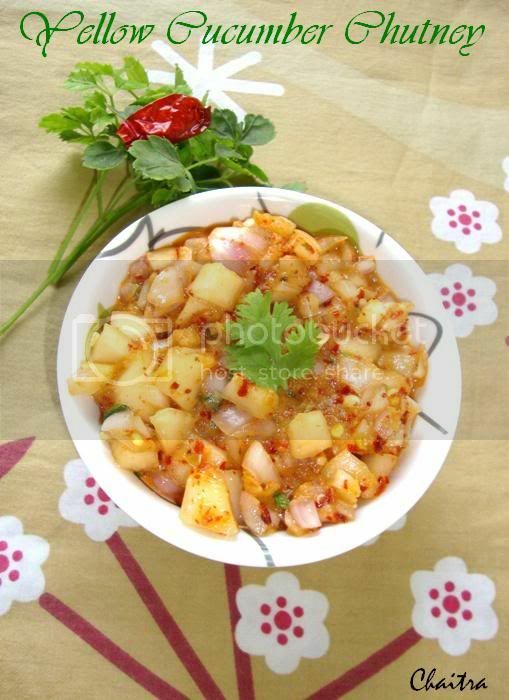 Heat oil in a kadhai and fry ginger garlic paste, mustard seeds, jeera, green chillies and onions until translucent. Saute tomatoes, sweet corn and green peas. Then add red chilli powder,salt and garam masala.Meanwhile boil soya chunks and squeeze out excess of water.Add soya chunks and cook for 5 mins.Now add cooked rice and mix all the ingredients well.Cover it with lid and cook for 5 mins.Garnish with coriander.Remove from flame and transfer the contents into a serving bowl and serve. 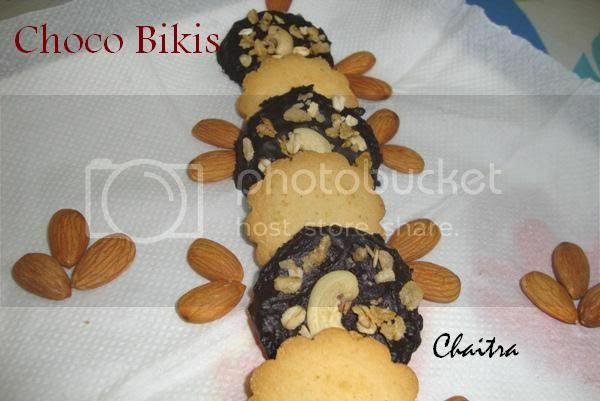 Very simple and easy to prepare kids favourite Choco Bikis.Thanks to my sister Madhu for giving me this wonderful idea and when i prepared it for her.She was very happy and finished them within no time. Melt dark chocolate and add fresh cream and powdered sugar to it.Mix all the ingredients well. Now take one cookie and dip it in this chocolate mixture,so that it forms a layer over it. Repeat the same procedure for rest of the cookies and place them on a plate greased with butter. 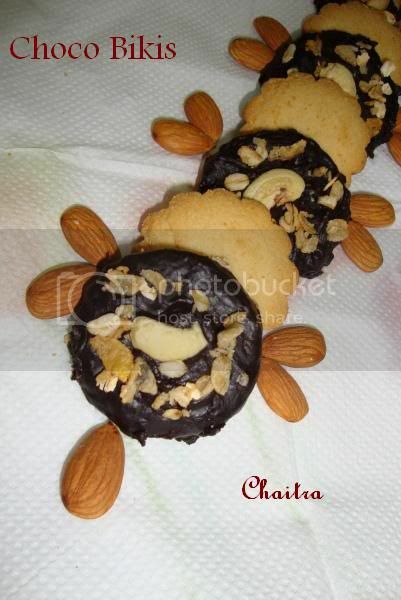 Garnish them with muesli, nuts ,roasted sesame seeds or with honey coated corn flakes(crush them). 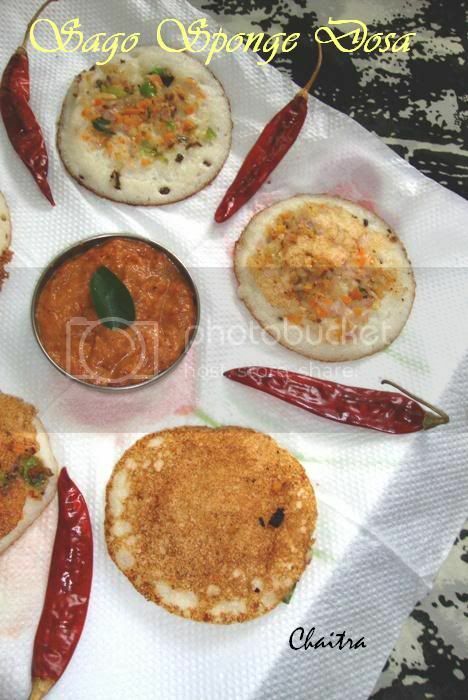 The rich heritage and culture of Andhra pradesh are reflected in the culinary skills of its people. 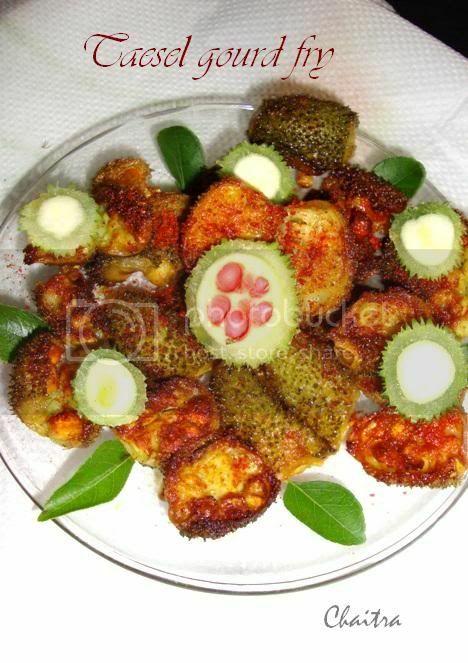 The mere mention of Andhra and Hyderabadi cuisine brings before the mind's eye of wholesome meal accompanied by hot tasty pickles or biryani accompanied by an appetising aroma.Coastal Andhra,Rayalaseema and Telangana-the 3 regions of Andhra have distinctive style of cooking. 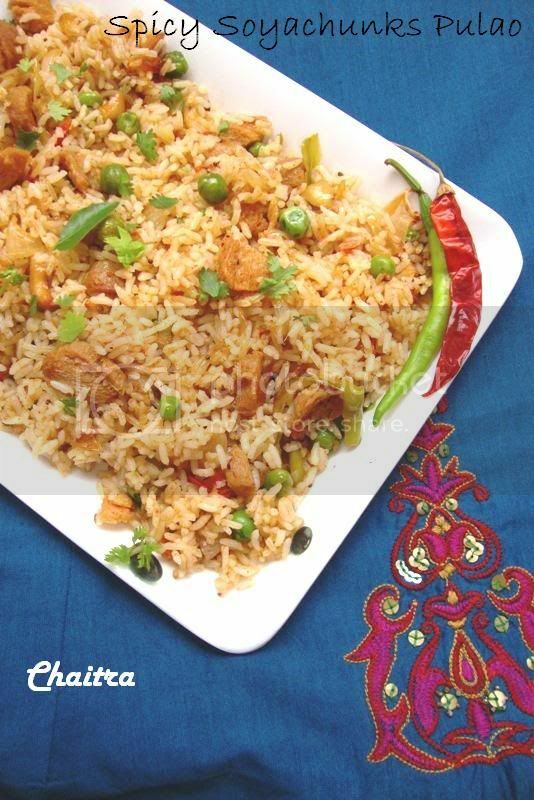 Chillies and soices are used in abundance but this need not deter food lovers from indulging themselves in a feast.Moghlai influence in the Deccan made Moghlai cooking popular. 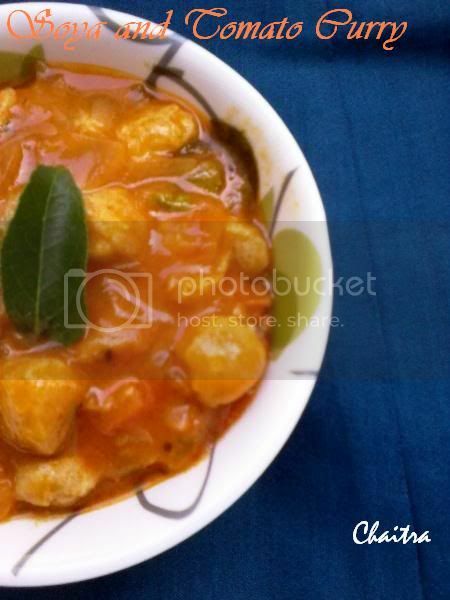 While Hyderabad is known for its wholesome biryani and a wide range of Non vegetarian as well as vegetarian fare,the coastal region of the state offers a wide choice as far as veg cooking and pickles are concerned.The chillies grown in the region are highly potent and give special flavour to the pickles.Not only meat and fowl that Moghlai deals with,we have Bagara baingan,Dalcha, Khaddu ka kheer,Mirchi ka salan etc. Avakai is really hot and tangy Mango pickle and there is hardly any house hold in the region without preparing Avakai in the summer.A deadly combination fo sour mangoes with harsh chili powder and pungent mustard in oil gives it a heady taste.Gongura chutney is another speciality of Andhra region.In the coastal Andhra region ,Korivi karam (literally flaming chilli) is a rage.Ripe red chillies and tamarind are used to make this chutney .Abundant availability of fish,prawns and crabs has resulted in a wide range of varieties. 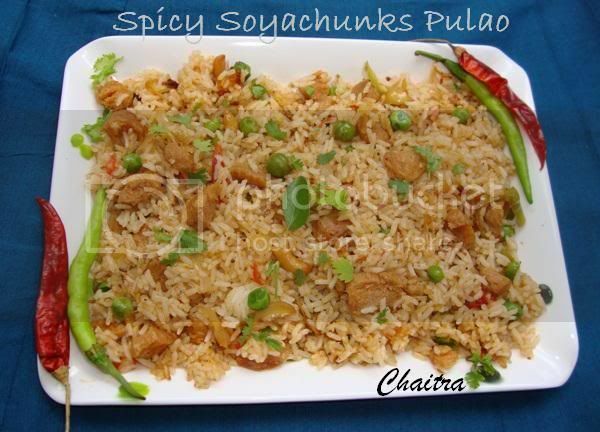 Another Andhra rice speciality is Pulihora in which Tamarind pulp,red and green chillies and condiments are used to give it a special taste. 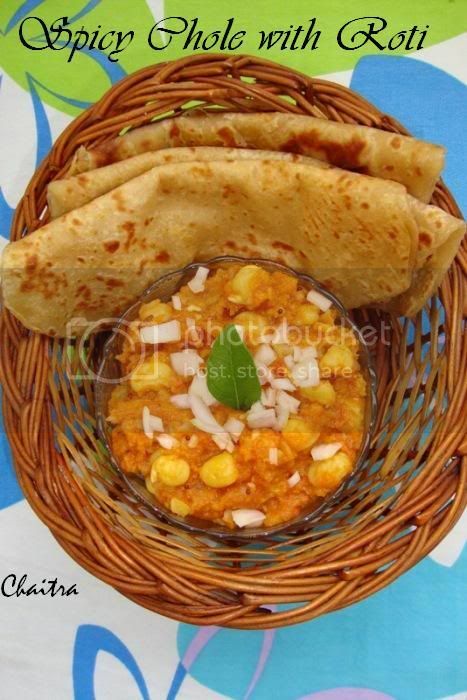 In Rayalaseema regions Jowar is used in making Jowari rotis called Jonna rottelu and it is accompanied best when served with vegetarian or non-vegetarian side dishes.Ragi is also used to make a sticky mass called Ragi sangati,it is highly nutritious and ideal food for all ages. 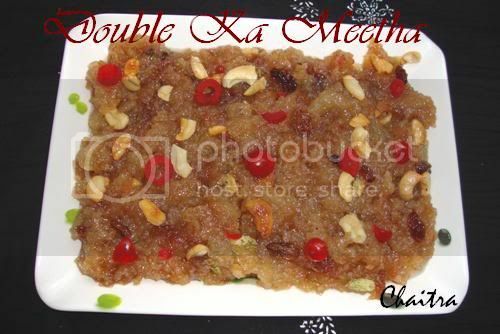 Sweets and kheer are not everyday affairs but form part of the meal on special occasions in any part of the state.We have Hyderabadi delicacies like Sheer khorma, double ka meetha and Khubani ka meeta.In other parts of Andhra we have a milky delicacy called Parvannam(kheer). Andhras also make spicy powders like Kandhi podi,Kobbari karam,Nalla karam,Karivepaku karam etc and these spicy powders are eaten with steamingly hot rice topped with ghee to keep the taste budes intact. 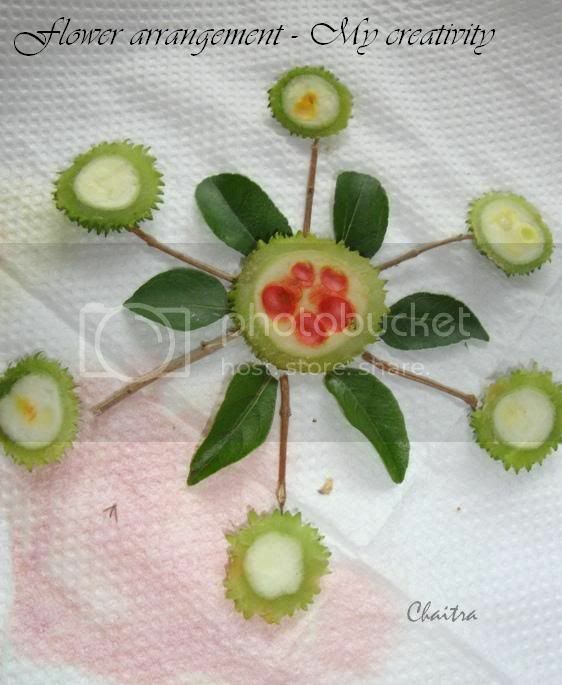 The cuisine of Andhra Pradesh is is a gourmet's delight truly. 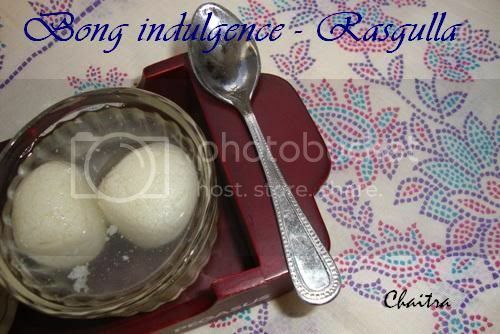 Photo courtesy-From Various Websites using Google Images.Thank you very much dear authors,if you want me to link back or if you do not wish to see your pics here,then please let me know.I will do the needful. 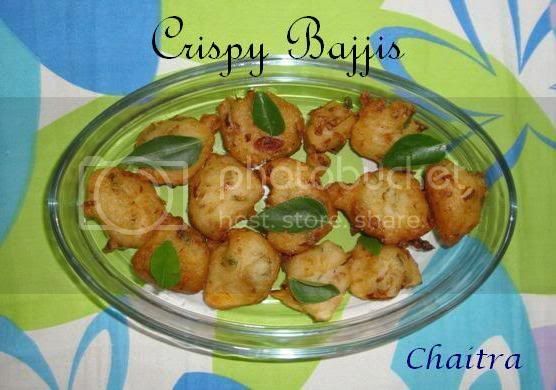 This is really very simple,easy to prepare and irresistable snack item.Perfect evening time snack and goes hand in hand with hot coffee/tea. 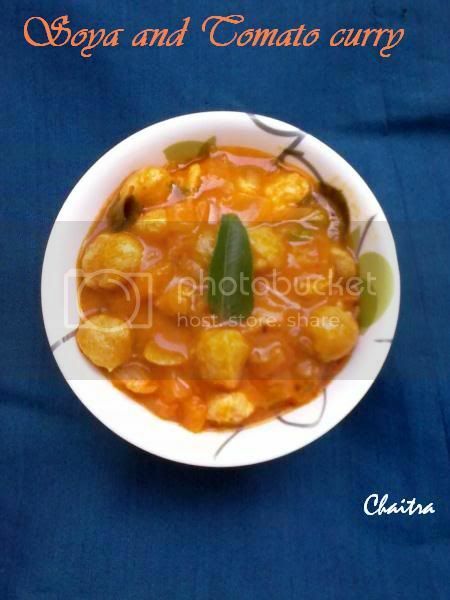 Combine all the ingredients in a bowl,add very little water if required.Meanwhile heat oil in a kadhai and it should be piping hot.Take small proportions of above prepared mixture and drop them in the oil to form small fritters.Deep fry until golden brown.Remove excess of oil using absorbent paper and then serve.Serve them with tomato sauce or tomato chutney or else with hot cup of coffee. 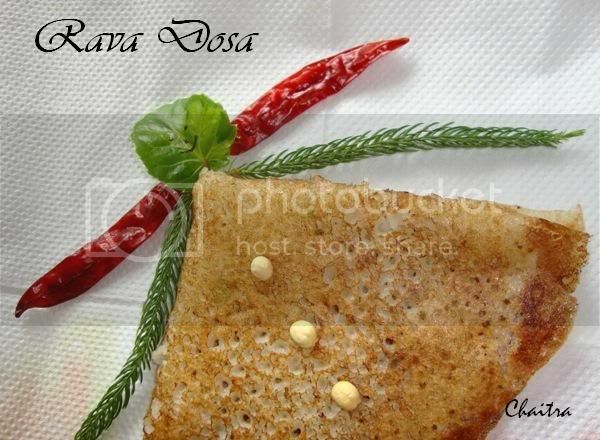 Note~Instead of idli batter you can use Dosa batter and replace rice flour with 1/2 cup of Maida and the remaining procedure is same. 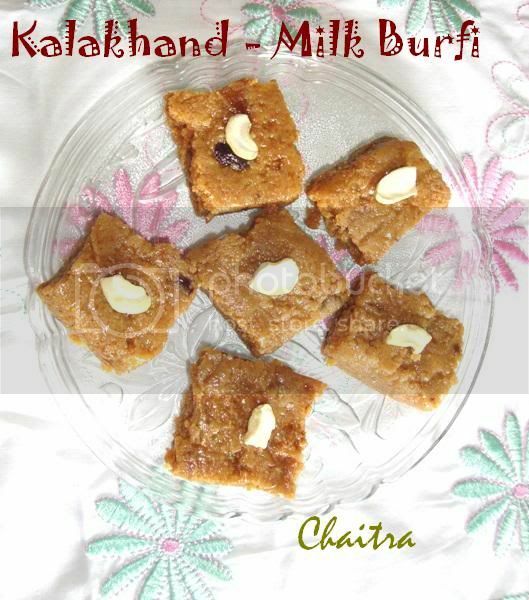 Lose yourself in mmm mouth watering kalakhand recipe straight from my mom's kitchen. Boil 1 ltr of milk in a vessel till it reduces to half.As it comes to boil add citric acid solution.It curdles,off the flame and sieve this mixture using a muslin cloth and squeeze out excess water. Press it against hard weight.Leave it aside.This is called Chenna.Now boil the remaining 1 ltr of milk in another vessel.Boil until it is reduced to half.Add the above prepared chenna and stir this mixture continuously.Allow it to thicken.Now add powdered sugar,chopped nuts and ghee.Mix all the ingredients well and then finally add condensed milk and mix.Transfer the contents on a plate greased with ghee.Spread it.Garnish with nuts and allow it to cool.Cut them into desired shapes. 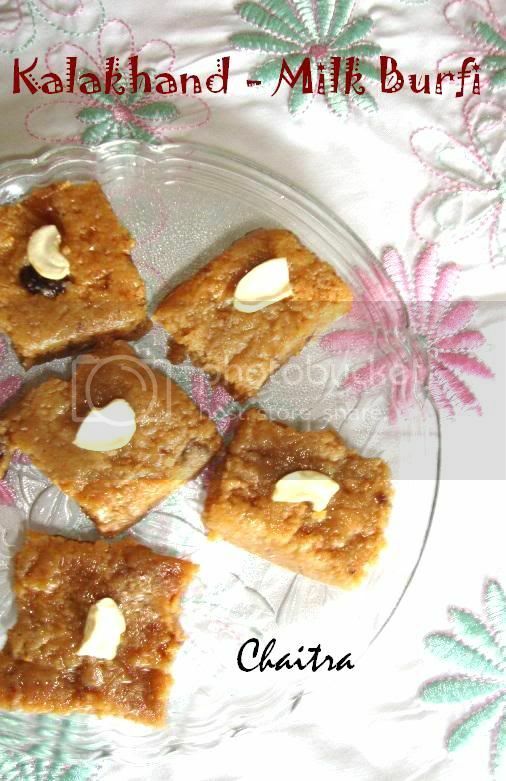 NOTE-If you are using both sugar n condensed milk then use 1/2 cup of sugar and 3-4 tbsps of condensed milk.If you are using only sugar then you can use it as per your taste say 3/4 th cup to 1 cup.If you are using only condensed milk then u can use 200gms tin as it is.Adjust sweet as per your requirement. 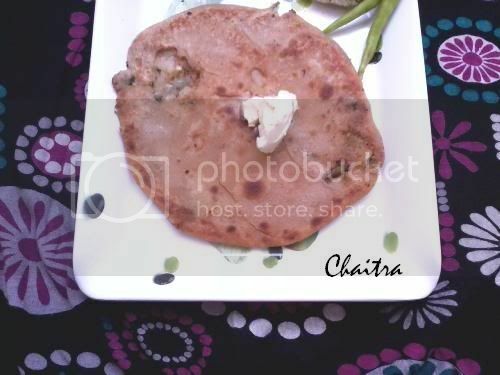 I m pestering my mom for the past few days for Aloo paratha...As soon as i got up today she prepared it for my sake and i m completely taken by its taste. Meanwhile we will prepare dough. Add all the above said ingredients except milk into a bowl.Mix all these ingredients well.Now add milk and the immediately cover it with a lid for 5 mins. Slowly add water and hand mix the flour in circular/rotating motion.Add 2 spoons of oil to the flour and grease your hands with oil and knead the dough.You need to knead for little longer time say 5-10 mins for soft rotis.Leave it for 30 mins. 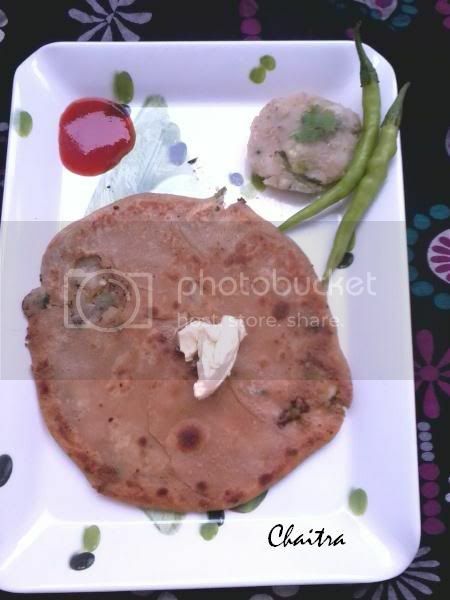 Divide the dough into small proportions (balls),flatten the surface of each ball,dust it with flour and with the help of rolling pin make them into circular discs (Roti).Apply oil to your palms while flattening the ball.Now put the above prepared potato ball over it and seal it from all sides.Flatten the surface of each ball with the help of your finger into thick flat parathas.Heat tawa, drizzle it with melted butter and now fry the prepared rotis by flipping until golden brown by adding melted butter on the sides.Fry for little longer time for crisp parathas.Your paratha is ready and you can serve it with Tomato sauce or curd.